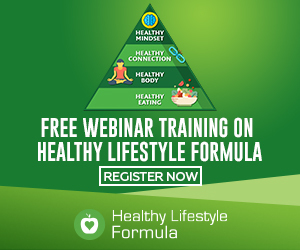 Healthy Lifestyle Formula (www.HealthyLifestyleFormula.com) and Healthy Lifestyle Academy (www.HealthyLifestyleAcademy.org) are owned by The Smart Group Inc. and it may contain advertisements, sponsored content, paid insertions, affiliate links or other forms of monetization. The information contained within this site is not intended as a substitute for professional medical advice. If you have, or suspect to have any medical condition you are urged to consult your health care provider. Any statements related to health or health condition or health products have not been evaluated by the Food and Drug Administration. All products shared at this site are not intended to diagnose, treat, cure, or prevent any disease. Medical conditions can only be diagnosed by a licensed medical physician. 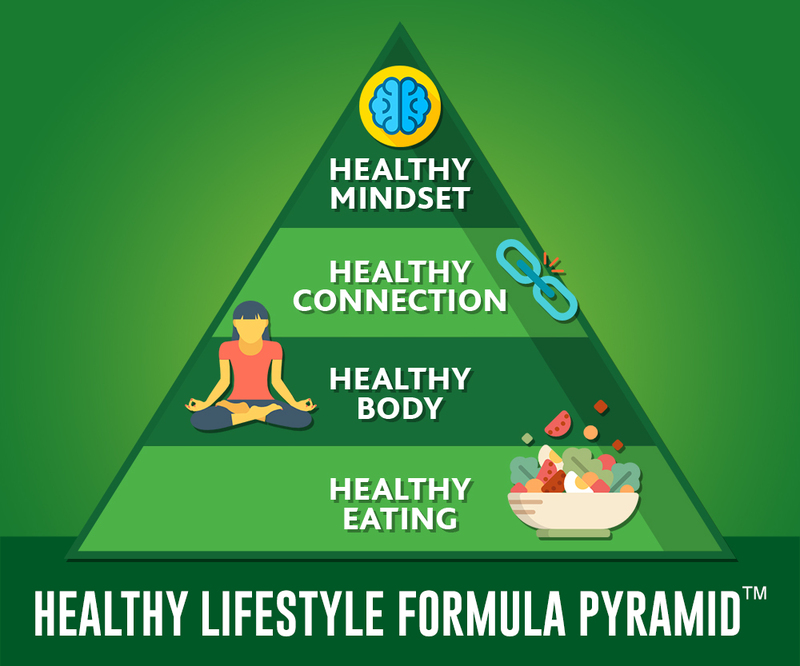 Healthy Lifestyle Formula and Healthy Lifestyle Academy abides by word of mouth marketing standards. We believe in honesty of relationship, opinion and identity. The compensation received may influence the advertising content, topics or posts made in this blog. That content, advertising space or post will be clearly identified as paid or sponsored content. 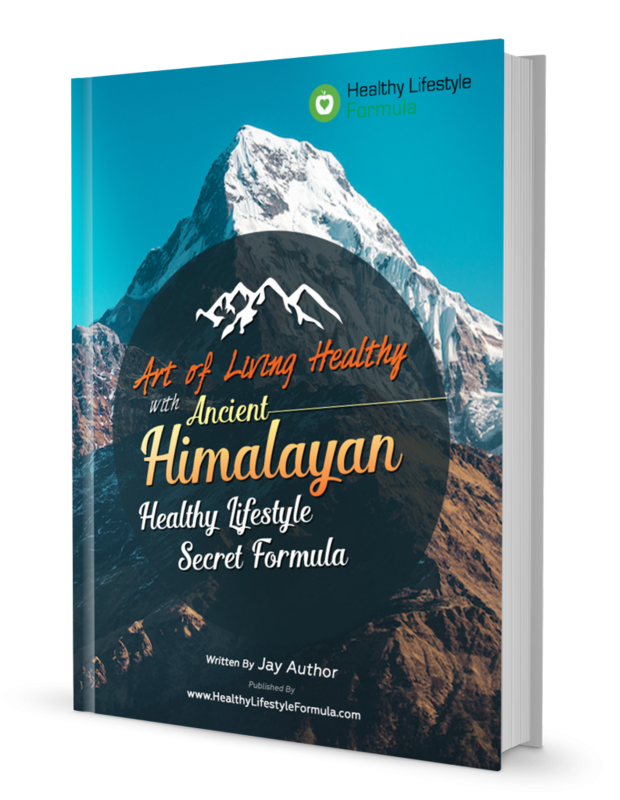 Healthy Lifestyle Formula and Healthy Lifestyle Academy are never directly compensated to provide opinion on products, services, websites and various other topics. The views and opinions expressed on this website are purely those of the authors. If we claim or appear to be experts on a certain topic or product or service area, we will only endorse products or services that we believe, based on our expertise, are worthy of such endorsement. Any product claim, statistic, quote or other representation about a product or service should be verified with the manufacturer or provider. Healthy Lifestyle Formula and Healthy Lifestyle Academy make no representations, warranties, or assurances as to the accuracy, currency or completeness of the content contain on this website or any sites linked to or from this site.